Achieve phenomenal effects with each application. 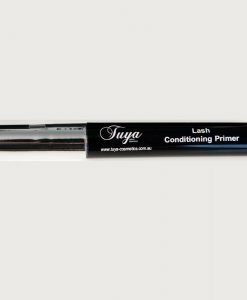 Using lash wrap around technology Tuya delivers a dramatic long lasting and conditioning formula that lifts, curls and adds volume to each lash. With buildable definition. 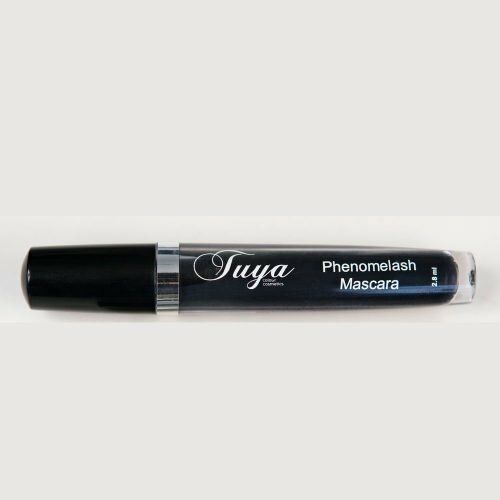 Phenomelash is water resistant, free of clumping, flaking or panda eyes and glides on firmly coating each lash individually, yet retains flexibility. Application techniques: Never pump wand in & out of cylinder, this dries mascara out. Use disposable wands for hygienic & cross contamination purposes.